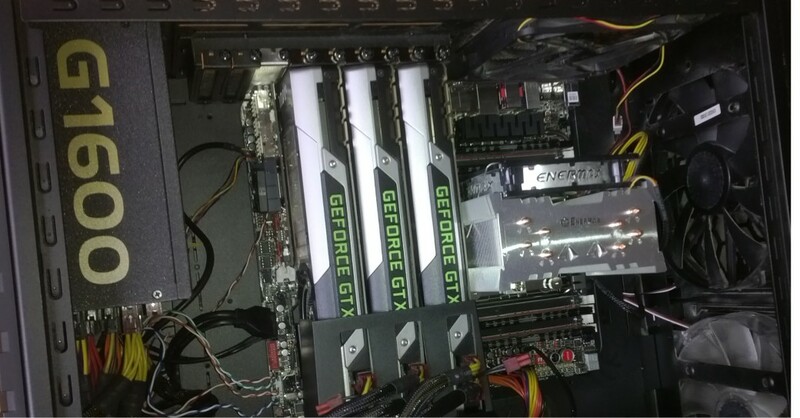 At first, GPUs could be used for a very narrow range of tasks (try to guess what), but they looked very attractive, and software developers decided to use their power for allocating a part of computing to graphics accelerators. Since GPU cannot be used in the same way as CPU, this required new tools that did not take long to appear. This is how originated CUDA, OpenCL and DirectCompute. The new wave was named ‘GPGPU’ (General-purpose graphics processing units) to designate the technique of using GPU for general purpose computing. As a result, people began to use a number of completely different microprocessors to solve some very common tasks. This gave rise to the term “heterogeneous parallelism”, which is actually the topic of our today’s discussion.